Eye For Beauty Blog welcomes back our expert from South Africa who will provide us with their extremely insightful reviews again. This special was extremely popular with our readers in 2011 and 2012 and we hope that you will enjoy these wonderful reviews again. I would like to sincerely thank our guest writer for agreeing to write for us again. 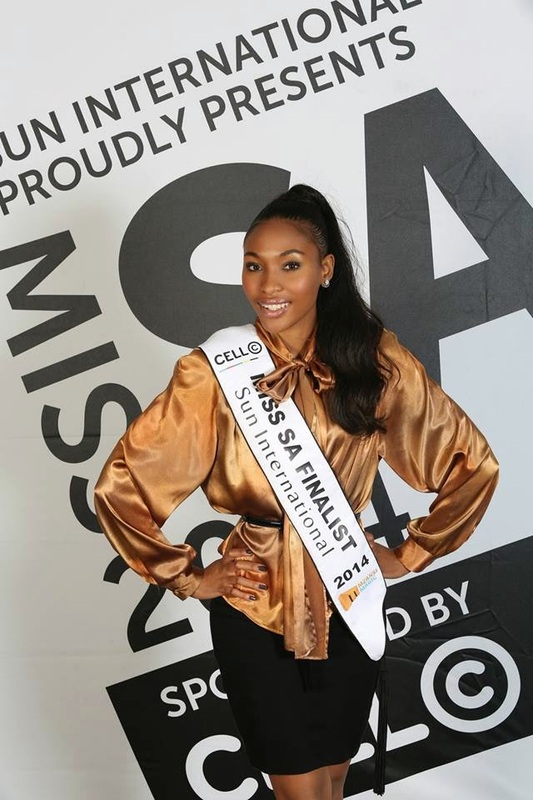 I've been a fan of the Miss South Africa Pageant for almost 25 years and this is such a wonderful way to stay in touch with what is happening in South Africa even after leaving the country temporarily to work abroad. A defining moment for any person, is that moment when in an instant your life changes. For Charlize Theron it was her tantrum in a Californian bank. She was noticed and in a few years she rose to stardom and exactly ten years ago, she won the coveted statuette for Best Actress. For some it may be their wedding day; or the day they buy their car. But for a beauty queen, her defining moment is that instant when she is named the fairest in the land. 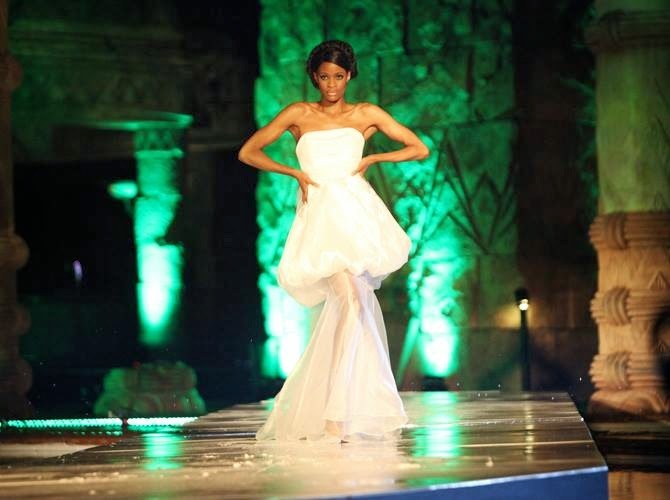 In just a few short days, the culmination of a dream will be realized by one South African stunner. One woman, one title, one winner! 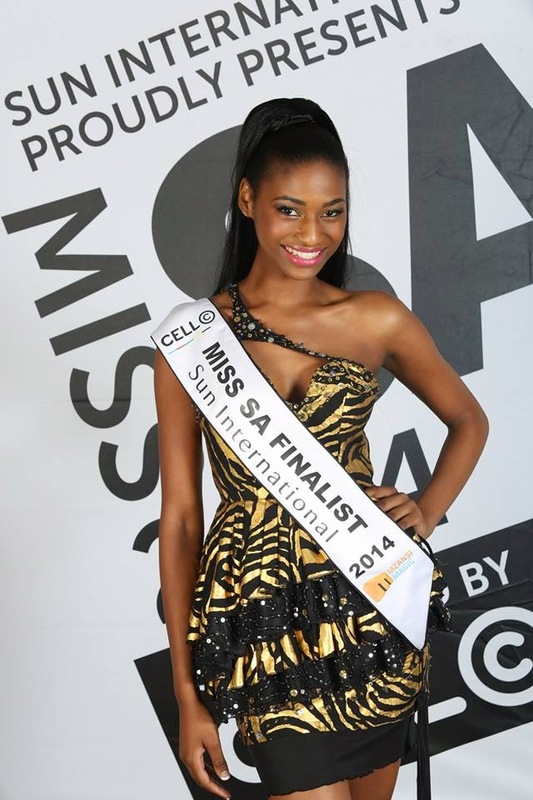 WHO WILL BE MISS SOUTH AFRICA 2014? 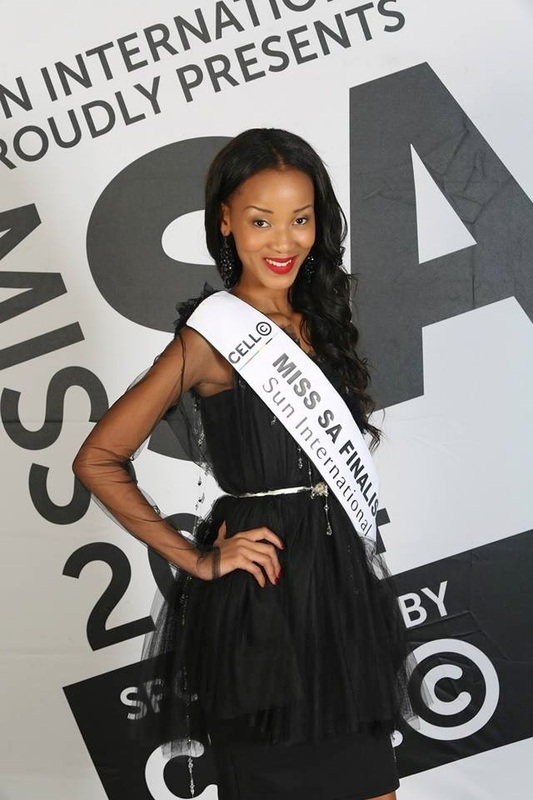 The Miss SA finalists have been for the past few weeks put through some rather crafty challenges. Some were a bit strange, others were avant garde and a few were exceptional. I would love to know if each contestant was scored through these challenges, as the judges were MIA through it all, well at least on television. For me the best challenge was walking on the runway in gowns at the pool, as the drizzles of rain began to pour, making the scene quite fabulous but also the runway rather slippery. The entire theme, the lighting and the gowns by Malcolm Kluk and Chritiaan Gabriel were absolutely awe-inspiring and I would LOVE this portion to actually be included during the live telecast. We have been promised a finale like no other; I really hope the production lives up to its promise. Even if I forgot to watch, there’s this HUGE billboard coming right out of Sandton City reminding people to watch. I love this, I have never seen something like it before and when something is as close to your heart as this pageant is to me, I can only sit back and smile. And be thankful. That FINALLY something is being done to promote the pageant. So props to the team, to everyone who has worked so hard on making this pageant evolve. I have some great expectations for the final event and cannot wait to see what will happen on the evening of Sunday, March 30th. I don’t know about everyone else, but one of my absolute favourite things to do is to keep score. During each week’s episodes, I sat down carefully and scored each contestant based on how they treated each challenge, how they looked, what they had to say and an overall impression that I got from the vibe they were giving off. 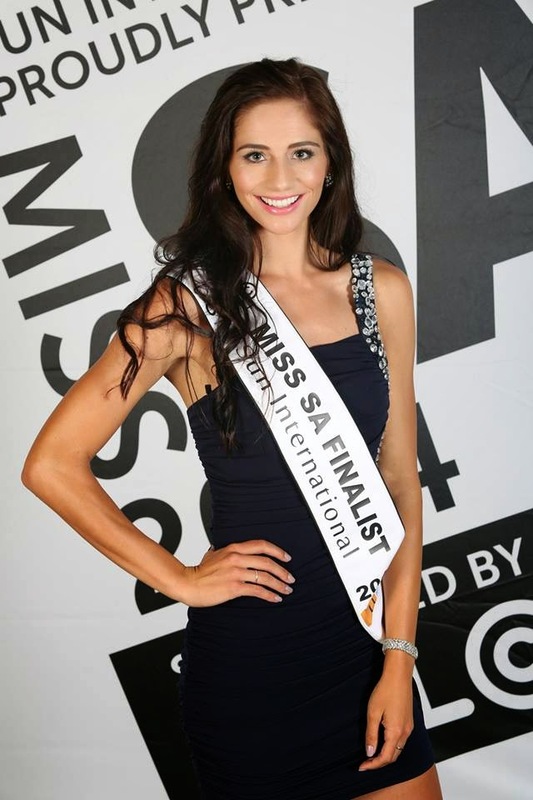 I’m a keen follower of reality TV shows and it’s nice to see Miss SA taking on a mixed incorporation of shows like America’s Next Top Model andThe Janice Dickonson Show whilst still maintaining that pageant flavour. Here is list of contestants in reverse order of preference, with the average composite score they obtained during my very enthusiastic pageant Sundays. To me Dipalesa has flown way below the radar. She just goes with the flow, but has done nothing outstanding for me. I also find her the least memorable from the group of contestants. Internationally, she would be eaten alive at Miss Universe and Miss World. I do not see her in the pageant world, but she would be excellent in print media. Julia is a returnee, having placed just outside the top 12 last year. Whilst she has shown considerable growth to me, I still find her bland and somewhat boring. She doesn’t engage me but I do think she is facially pretty, the competition is just fierce this year. Abigail has shown much focus during the pageant. I didn’t quite “get” her until I saw how much fun she could be. I still think she needs a little time to blossom though, to reach her full potential. She is exceptional in many ways. In fact, in my mind any girl who I have scored from 3rd-8th could easily make the top five because they’re so neck-on-neck with the scores. Jade is well spoken, polished, has shown charisma and has a great personality. I reckon she could make the top 5 if she bedazzles in interview, because she is strong without doubt. Another tall stunning woman who could surprise us all. She looks OK when she’s just a normal girl, but add make-up and hair and she transforms into a tall, elegant swan. I predict it could go either way for her, she could be totally ignored or she could just stun and progress all the way to the top. She decided to go red this year and I think she should have stuck with the brunette. This is just my opinion. She is polished, well spoken, has the body, the goods are there. There’s just something a tad phony or forged which I am picking up. I could be wrong, and I may very well be wrong, but other than this (which is probably just me) she is a force to be reckoned with. I was surprised she has nine siblings living in England, Canada, Australia and all over the world. She has similarities to gorgeous actress Emma Rossum and I am compelled to listen to her when she speaks and I am even more compelled to look when she comes on screen. She’s enigmatic and perfect and I PRAY she makes the top five because she is so damn likeable. Matlala has the best personality and she just shines on TV. She is not the prettiest or the most remarkable contestant, she is flawed but that’s what I LOVE MOST about her. She doesn’t care if she is flawed, she is insanely fabulous and I predict she will indeed make the Top five. She is versatile, well spoken and she would actually do well internationally. She is beautiful and the thing I find very attractive about her she is oblivious to the fact she is so gorgeous, like she’s completely unaware that she’s a top dog in this pageant and could very easily even win this thing. In the last couple weeks, I have begun to think it’s a 3-way game here. I always thought it was between two women but Tsego is right up there and if she wins, I will be ecstatic. OK, there’s something in the way she speaks, and the way she smiles, and the way she exudes this quiet confidence. Did I mention she has excellent speaking capabilities and the thing I really love is that when she speaks, even though it’s gentle and beautiful, she COMMANDS you to listen. Very few women have this quality. She doesn’t need to do anything more, because she is effortlessly gorgeous and well spoken. 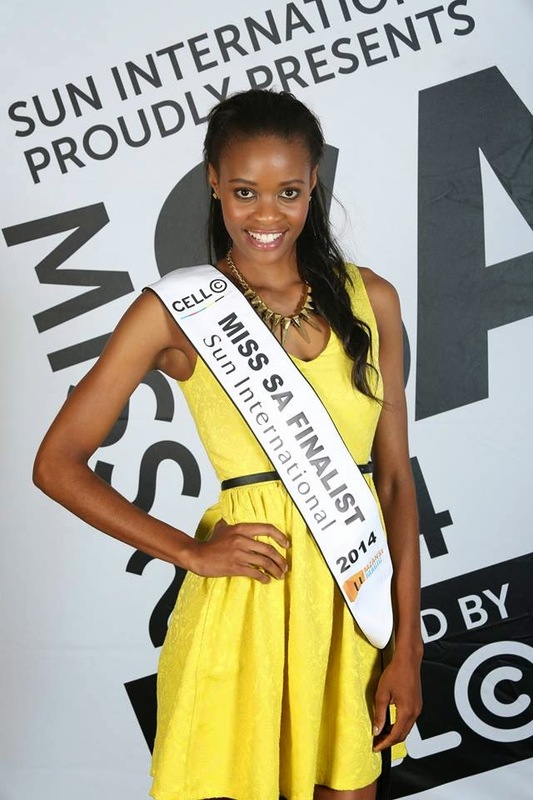 She could truly be the next Miss South Africa and I will be elated if she does, because she is EVERYTHING you need. One thing, and this is soooo superficial, if she does win, a teeny-tiny nose job would make her the next Tyra Banks, or Naomi Campbell. It’s just slightly distracting, but if she fixes it, the world will be her oyster. The part about Rolene is so exaggerated. If she were all that great she would've made top 3 in 2011 when Bam won. Even Ramona Moodley out did her. Btw, I wonder if having known and competed with Melinda Bam will affect Rolene in a positive or negative way.